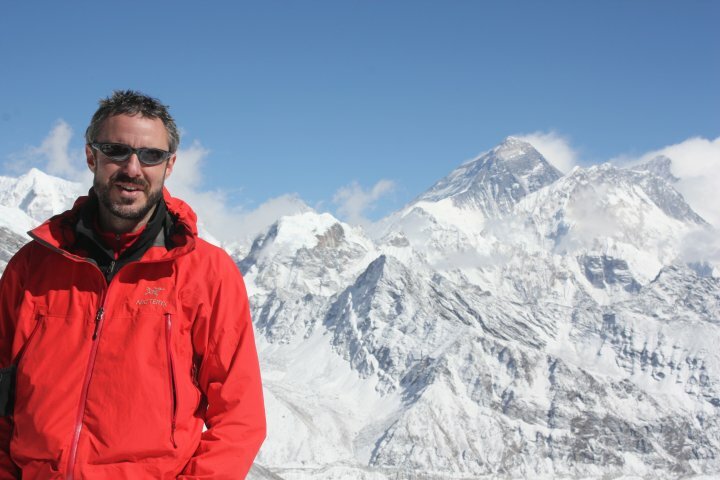 I would love to hear from you, so please send your questions and comments about climbing, the seven summits, Mt. Everest, kidney disease, or anything else for that matter directly to me using the request form below. When not on climbing rotations, I will do my best to review & reply when I can.